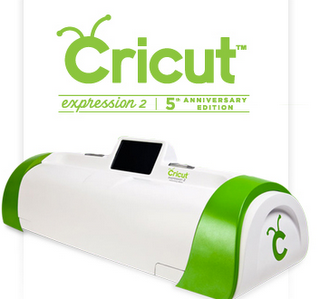 Joy and Melanie from Everyday Cricut are giving away a new Cricut Anniversary Expression 2 on Monday night, April 25. Sign up before then. Visit their site to see how to win!